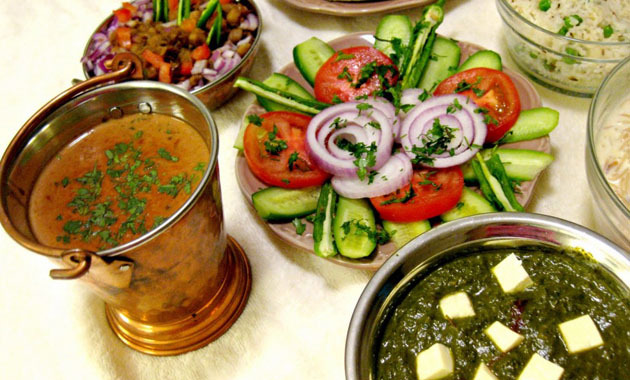 Brother’s Amritsari dhaba the name that is trendsetter in the respective field of delicious & spicy Amritsari food. 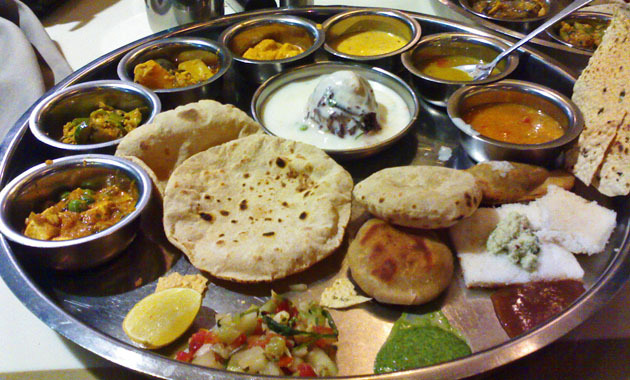 It has won many hearts all over the world, with its mouthwatering, delicious & traditional food. 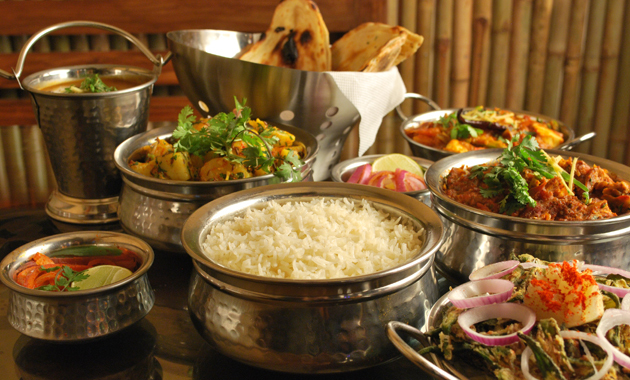 Brother’s Amritsari dhaba is now offering more than 200 varieties, including Amritsari, Chinese & Continental food. 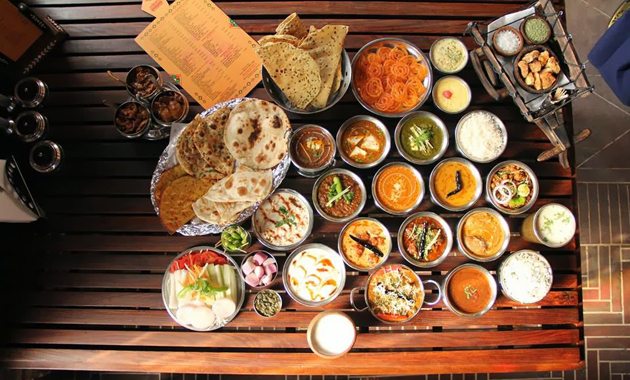 We have introduced three more branches in guru nagri, so that we could serve our tasty thali to all the foodies. It’s our achievement when people come at our place just like their own home for enjoying the food that is made with traditional techniques & spices. We treat them like our own family member because they are like precious jewel for us. 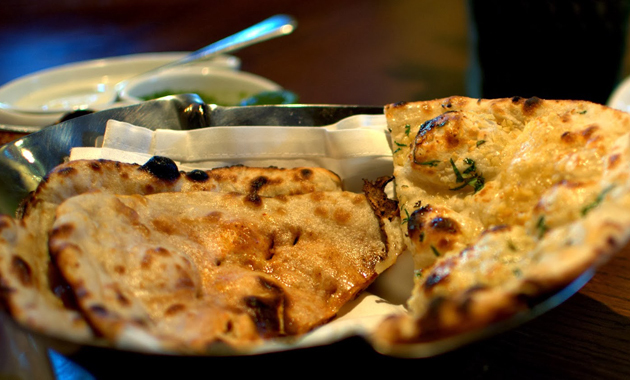 Brother's Amritsari Dhaba, as the name suggests, is the dhaba of brothers. Originally, there was only Bharawan da Dhaba. As the world demanded, Brother's Amritsari Dhaba was opened, which has all the modern facilities of a quality restaurant along with the excellent traditional Punjabi food, cleanliness, good parking facility, South Indian food, Chinese food, pizza, burger, chat papri etc. This has been opened by older of the two brothers who were running Bharawan da Dhaba at one time. 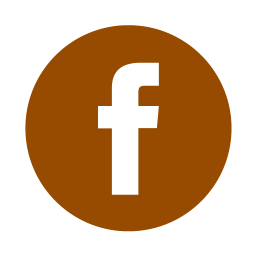 Now the owners of “The Brothers Dhaba” have now opened a new branch named “Brother’s Amritsari Dhaba” adjoining Jallianwala Bhag. 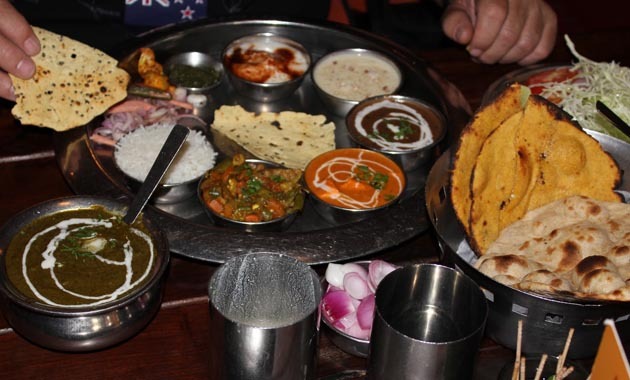 In nutshell we can say Brother's Amritsari Dhaba is a vegetarian's paradise where huge variety of food is available starting from traditional Punjabi food to pizza, burger etc. at very reasonable rates. Here special emphasis is given to cleanliness, quality, quantity & service.